Tonight is the Super Bowl and the night that NFL players have been working for all season. The Super Bowl celebrates those teams who have worked hard, persevered, and collaborated. The Super Bowl is not about one player, but about the entire team. All week in New York the citizens, players, and fans have been waiting for kick off. Not only is New York waiting for the game, but so is my neighborhood. When I went to the grocery store today, there were lines of people buying chicken wings, chips, sodas, and snacks to go home and watch the game. Tomorrow, arm chair quarterbacks will be celebrating or complaining about the game and one team will go from hero to zero. But tonight, there is CELEBRATION! 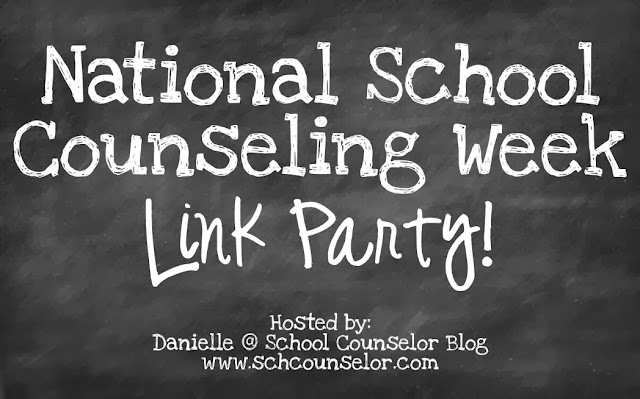 Connecting and Collaborating All School Counselors! Sign up to connect and collaborate with school counselors across the world. 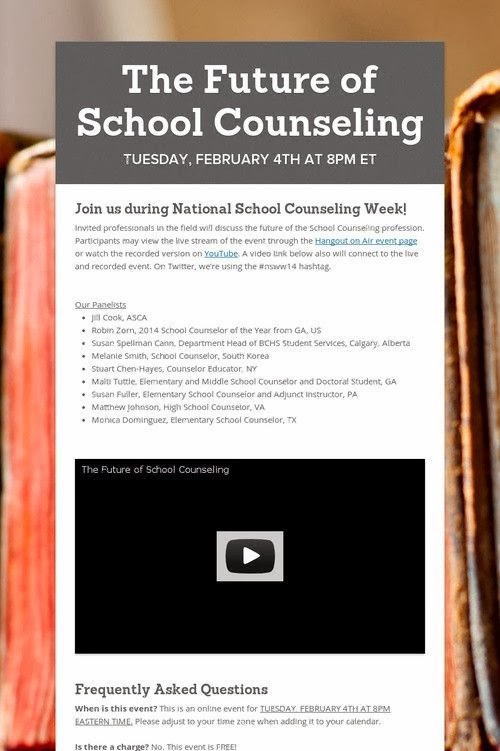 The Future of School Counseling–February 4th-register for the live event or watch on You Tube. Register here for the live event! Open Spokes-The community asks you to post a video once a week on a specific topic. Here is information about posting the video. 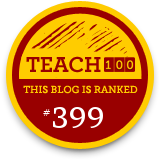 #SCCHAT-1st Tuesday of the month. #ESCHAT-Every Thursday @ 8 pm. 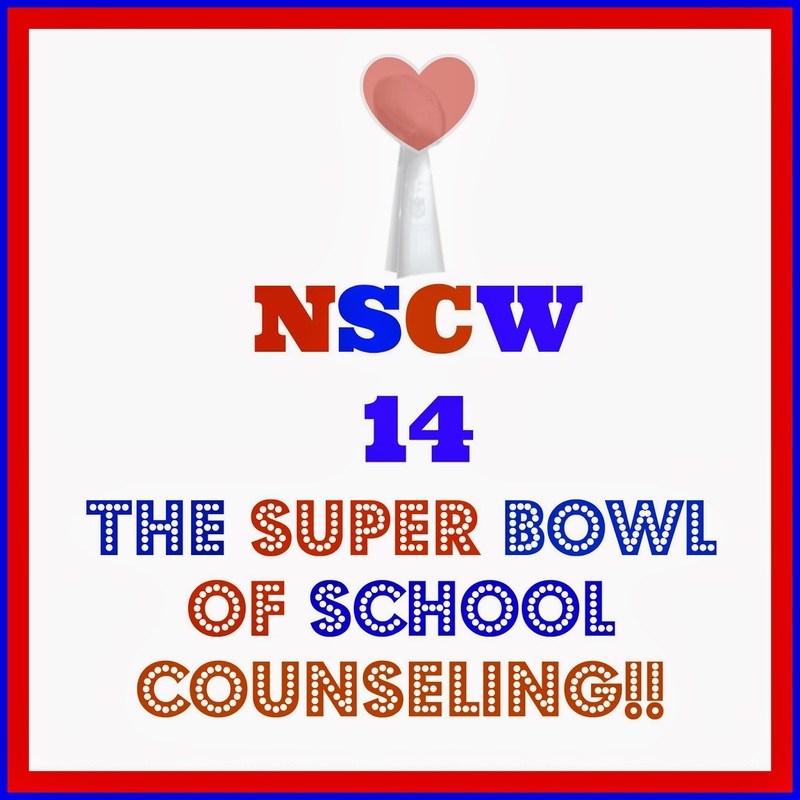 After NSCW14, don’t forget to continue collaborating with other counselors! ASCA National Conference– Orlando Florida! 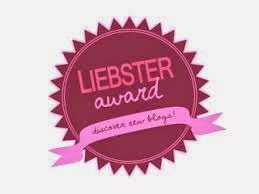 Next Next post: Why I Love Being a School Counselor in February!